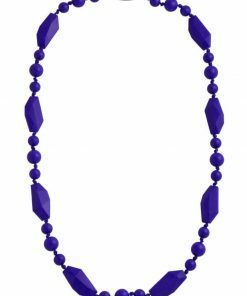 New for 2019 colourway. 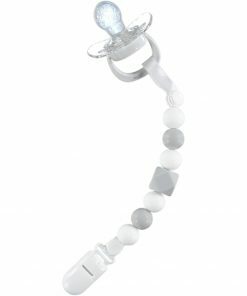 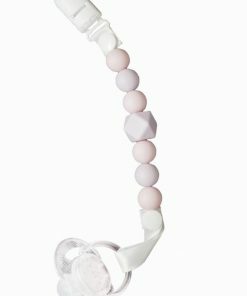 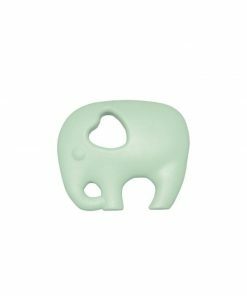 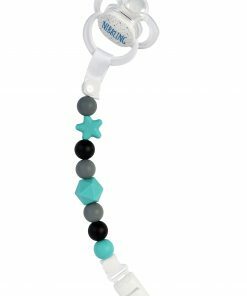 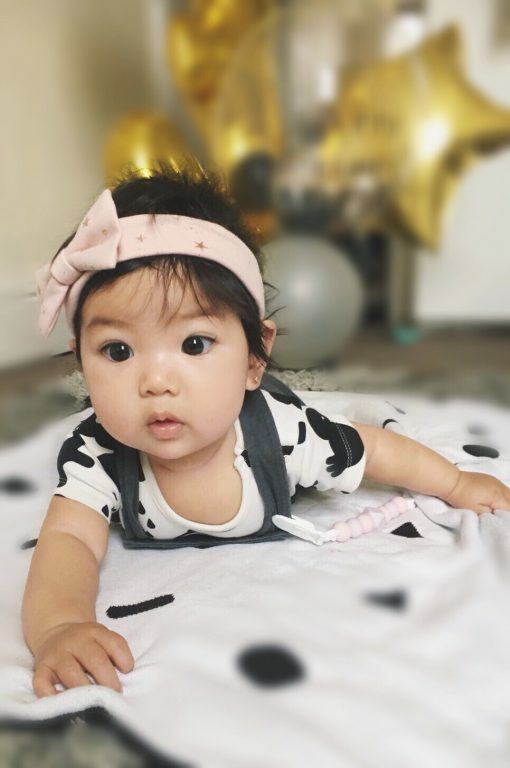 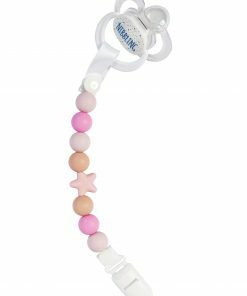 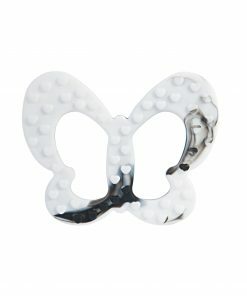 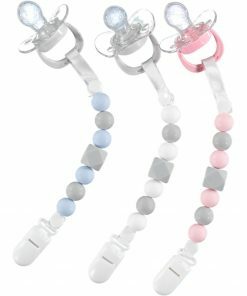 The Geo White and Grey clip is a fun and safe way to attach your child’s dummy onto their pram, sleep sack, car seat or clothes. 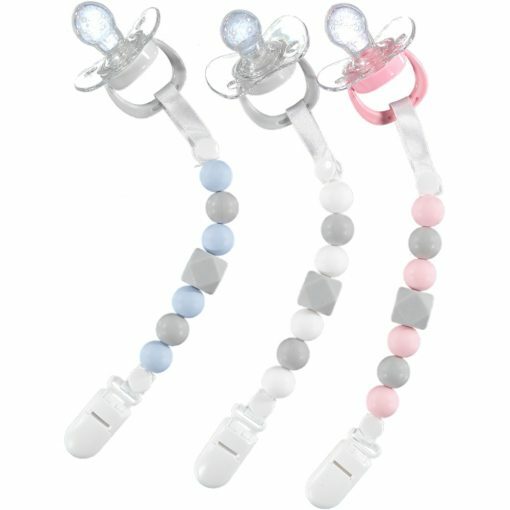 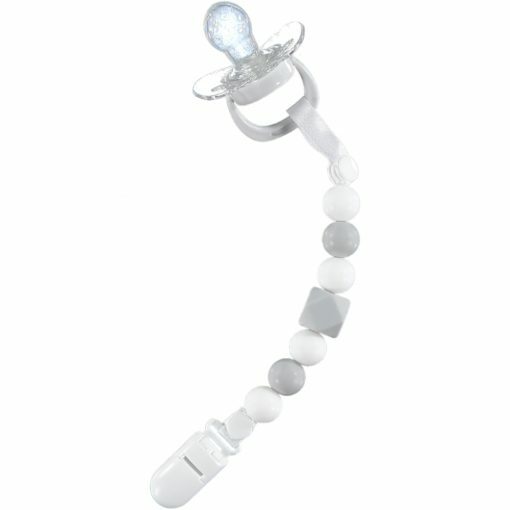 You don’t want be out and about and lose your babies dummy. 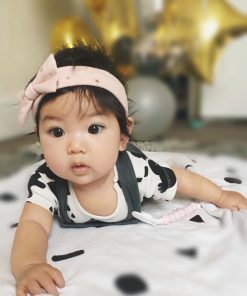 We have all been there before.